Anthony graduated from Louisiana State University with a degree in Interdisciplinary Studies with concentrations in English, History and Human Resources Leadership and Development. He was active in LSU Student Government as a Senator, Campus Crusade for Christ (CRU), Greek Wide (CRU), The Refuge College Ministry, and Bethany Church Student Ministry. 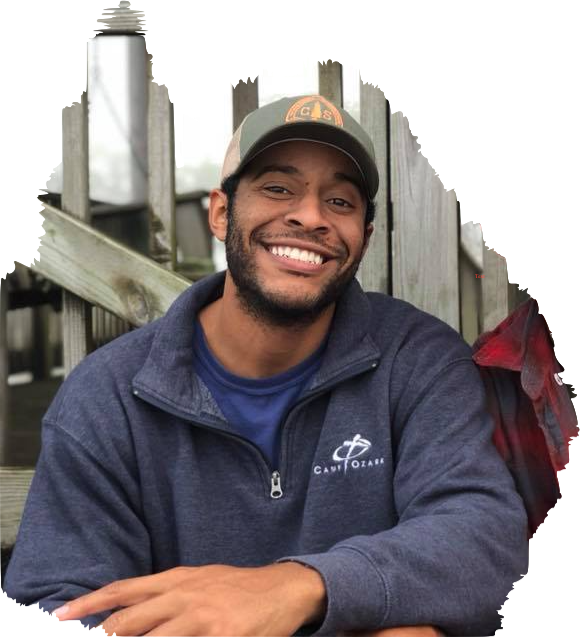 He worked as a counselor at Camp Ozark in the summer of 2014, and then on Top Staff in summer 2015 before joining the Ozone team in the fall of 2015. He served as the Middle School Area Director for both the Memorial and West U Areas for 2015-2017. He then went on to serve as the Memorial Area Middle School Director in 2017-2018. For the 2018-2019 school year, he will serve as both the middle and high school Memorial Area Director. Anthony considers himself blessed, humbled, and honored to be a part of these communites for his 4th year.